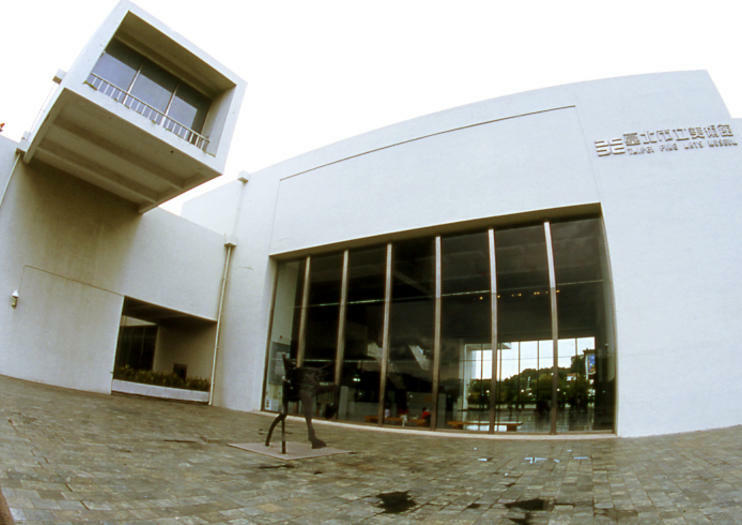 The Taipei Fine Arts Museum, the first of its kind in Taiwan, opened in 1983 in the building that once housed the United States Defense Command. The museum’s collection seeks to highlight work by Taiwanese and international artists from the late nineteenth century onward, picking up where the National Palace Museum’s collection ends. Exhibits run the gamut from photography and oil paintings to mixed media art. The Jewels of 25 Years Museum Collection highlights the best pieces of the 4,000 the museum has collected since its opening. Besides the permanent collection, the Fine Arts Museum hosts special exhibitions throughout the year, including the prestigious Taipei Fine Arts Awards, an annual competition to unearth emerging local talent. The museum frequently exchanges collections with other international museums, so there’s always something new to see.